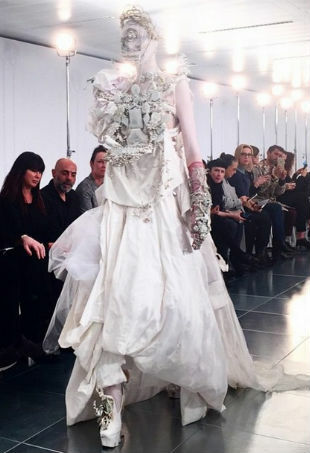 John Galliano makes his grand comeback in London for Maison Margiela's Spring 2015 Couture show. 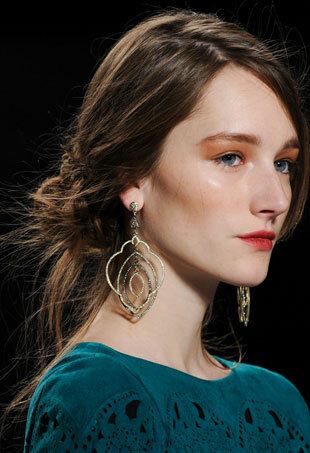 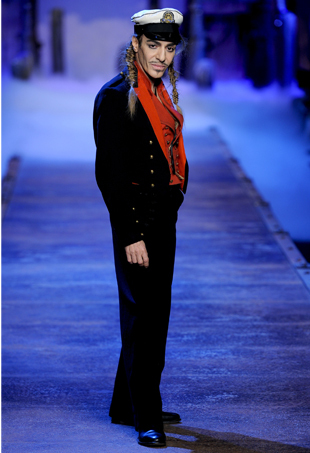 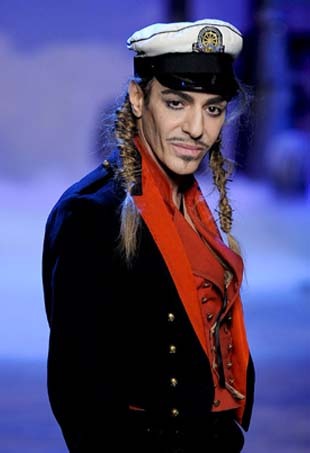 The fashion set wraps their heads around Galliano's new gig. 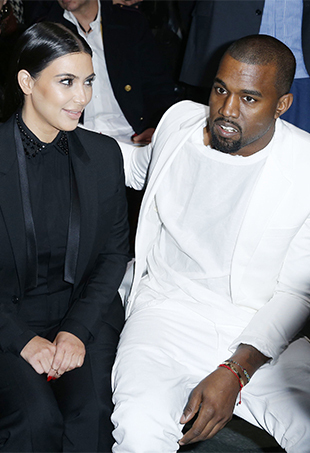 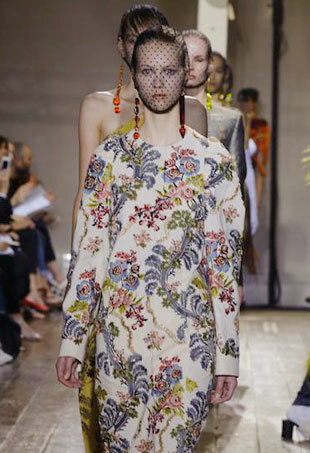 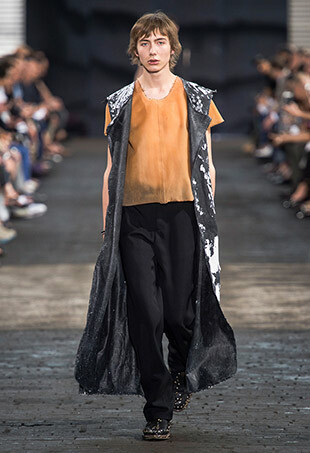 See all the looks from the Maison Martin Margiela Spring 2015 runway show. 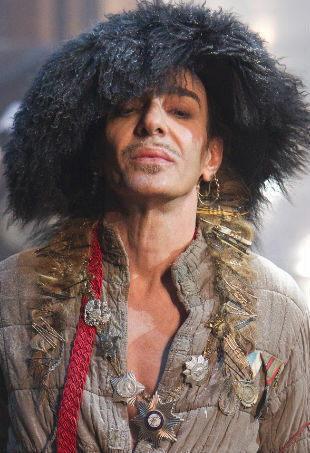 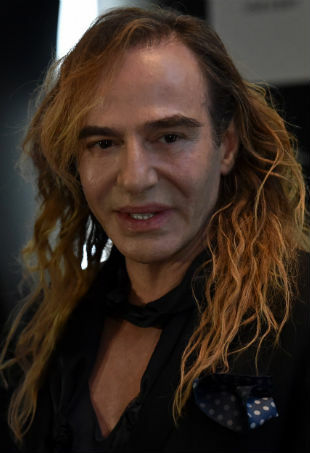 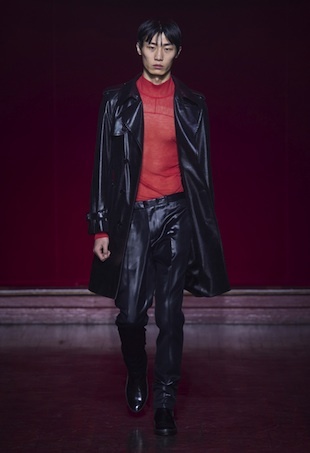 The Margiela boss says he loves Galliano's work, but he won't be tapping the designer to lead the label.